‘India is a hotspot for startups. 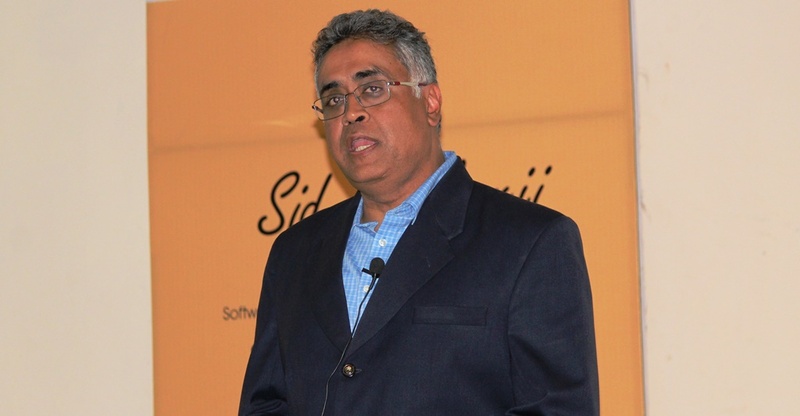 But one in every two startup shuts down within a year of its inception, because they lack customer perspective’ said Mr. Sid Mookerji, Global CEO and Co- Founder, Software Paradigms International Group LLP (SPI) in the Annual Leadership Talk delivered at the Shri Dharmasthala Manjunatheshwara Institute for Management Development (SDMIMD) on September 10, 2015. Mr. Mookerji listed the keys to be a successful entrepreneur - clearly defined and easily articulated strategy, a world class team to work with, and high personal qualities in the leader. Mr. Mookerji briefly outlined the step-by-step way in which he has led SPI into a truly international and professional organization. The individual needs to have an out-of-box thinking that should be conveyed in an effective manner. A sense of ownership towards the mission of the company and being continuous learner with a sense of integrity. The talk was attended by a number of corporate executives and academics in and around Mysore, apart from the students and faculty of SDMIMD.